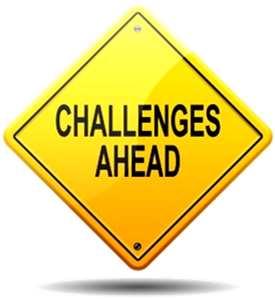 On this page we are collecting all kinds of IT challenges for you to test your knowledge and to learn by playing. They will be mostly beginner level challenges, but some advanced level challenges will appear here as well. We will also give you hints and provide the correct solutions to the questions. For the moment you can take the challenges below, but new challenges are coming. Malware analysis challenge - Let's patch! Do you like these challenges? Share them with others. To hear about new challenges subscribe to our newsletter. Have you made a challenge that you would like to share with others? Send it to us (hello@duckademy.com) and we will publish it here and will give you credit.